People even a doctor could not tell you how normal your baby is, if they will not use a baby chart tool. As parents would love to hear that their babies are ideal for their weight as well as for the height, we are considering factors of age and gender then the attained height and weight in order to see if growing in the right path. Baby Height Weight Chart is a classic and friendly chart to have with. You can also see Baby Weight Charts. An average baby weight Chart Templates presents the required weight for a baby based on their days of age. Knowing the recommended values for weight, it will be easy for you to predict if the baby is receiving enough food or still need for additional nutrients. In response to the average weight, the height is also a factor being treated. We all wanted to make our child become healthy at all times. This is done when the right amount of food and nutrients are directly given, you can see changes through their weight. As the baby grows, we expect that the weight and height are also increases and not losing. To give you a background of the weight and height growth required as per age of the baby, we can take a look at the Baby Weight Growth Chart. Getting the baby’s weight percentile will be based from the age. The weight percentile presents the weight of the baby in percentage comparing to other babies and against the acceptable ideal weight. For those who like to know the weight percentile for babies, you can have it through a chart Baby Weight Percentile. 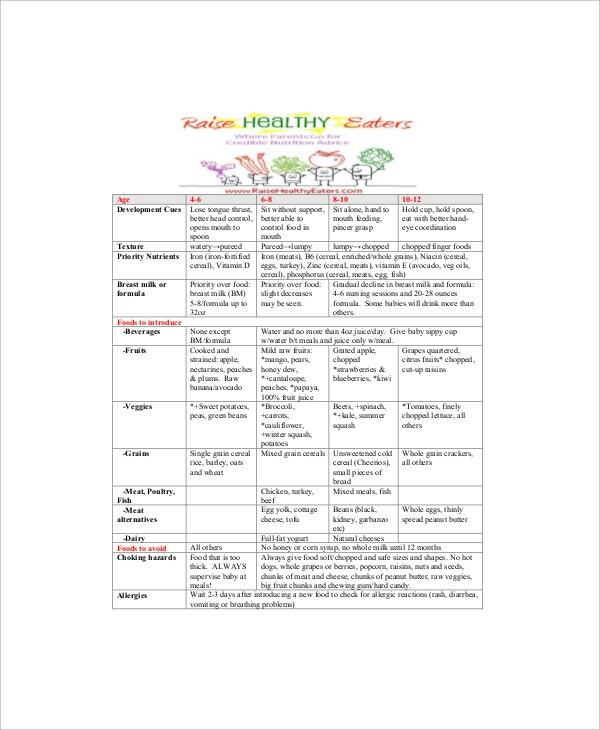 Baby weight chart by month just like any baby charts for weight growth is helpful aside that it can be used for record and monitor especially for parents. The Pediatric doctors in their clinic have this kind of chart in order to illustrate the weight needed to meet by a child as he or she grows monthly. Because of innovation, anyone can download baby charts. By few months, you can see if the height is congruent to the weight measured. 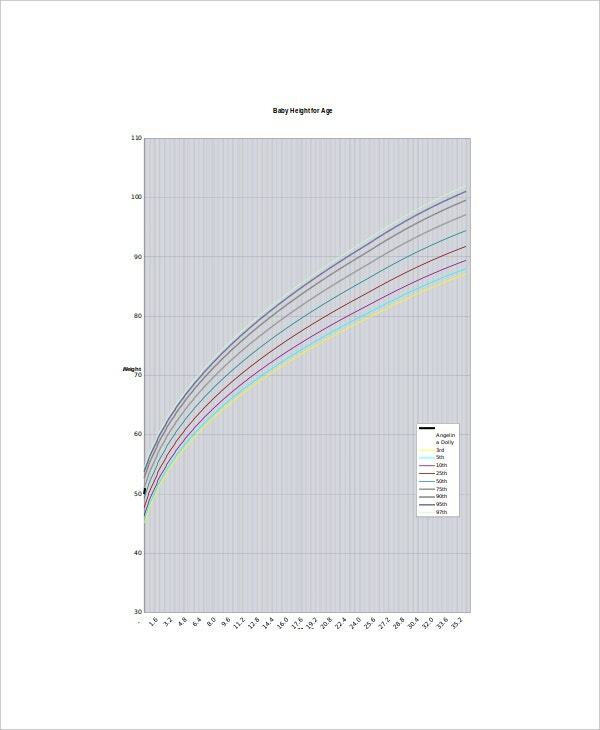 You can also see You can also see Newborn Baby Growth Chart Templates. Weighing a baby is mostly done when you schedule your baby for a checkup from Pediatric doctor. In there, the doctor will show you if there is an increase in weight or not. 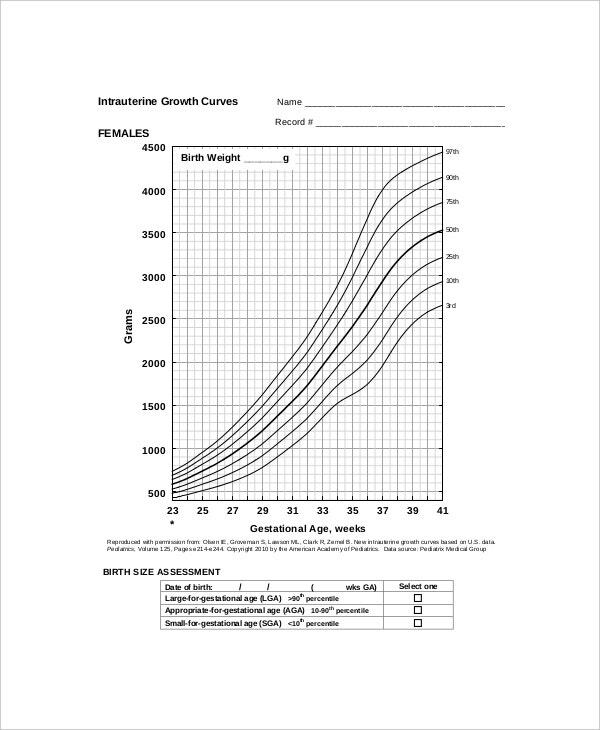 An increase in body weight including the head circumference will later compare to the average range of baby’s weight stated and presented in a Baby Weight Gain Chart. You can see also that height is a factor changes as baby is growing. A day by day nurturing a baby can be expressed by recording and tracking their weight and height transformation. 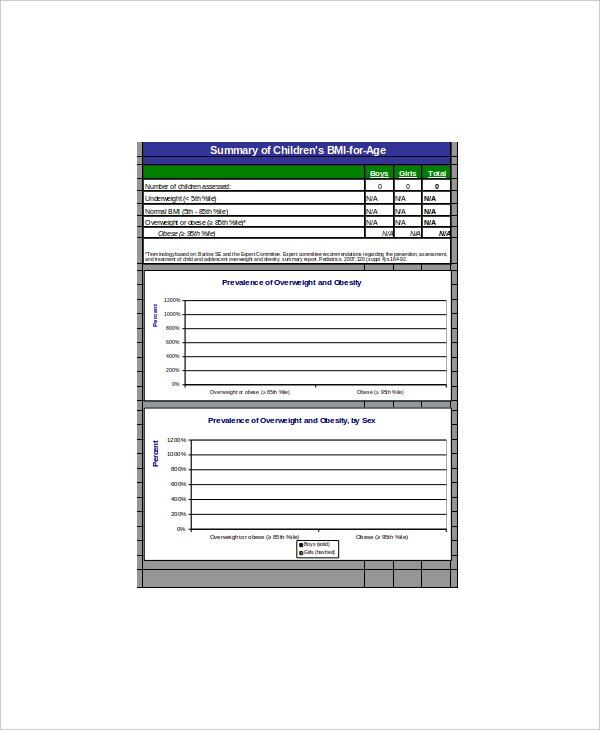 As parents you will know the height and weight manifested to a child if within the normal values required by World Health Organization with the means of the baby height weight chart template. You can also see Baby Boy Growth Chart Templates. Parents can have an idea on what to expect as their child is growing. It’s easy for them to recognize any deviations from the height and weight measured when using a baby chart. The chart is free online and it provides detailed and reliable information that parents and doctors should know. The most common beneficiaries of the baby chart template are parents and health care providers. 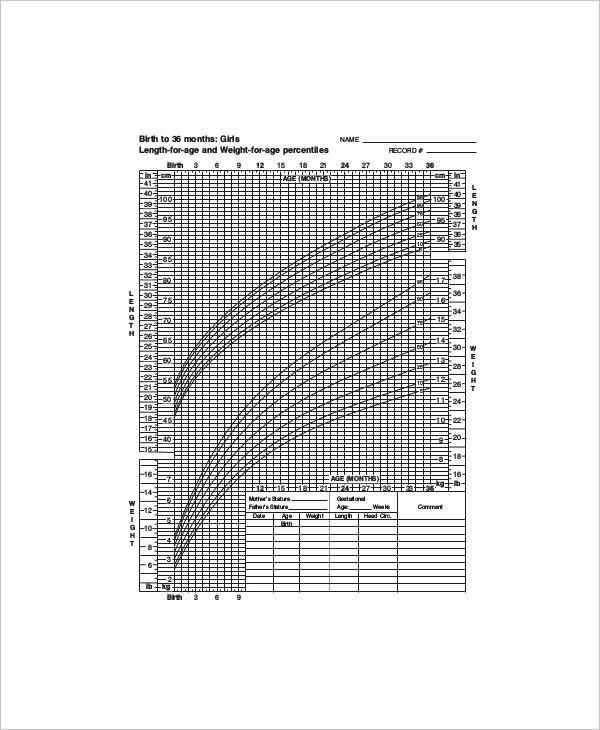 You can also see Breastfed Baby Growth Chart Templates. Try to get the finest data offered by medical sources or by other websites that caters different kinds of reliable baby chart. Have it collected and summed up in one document to be used in some task when needed. You can also see Baby Girl Growth Chart Templates. The baby chart you will make should provide updated height and weight values which approved by any health specialist groups and not by yours alone. You can also see Baby Height Weight Charts. Free samples and examples of baby height weight chart are waiting for you to download. This is designed for parents to help them in managing their child’s growth.